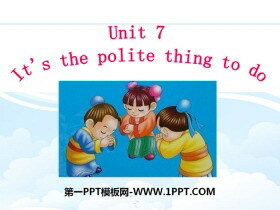 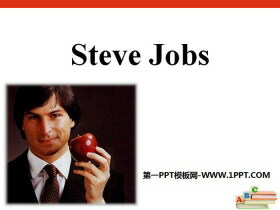 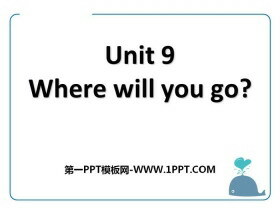 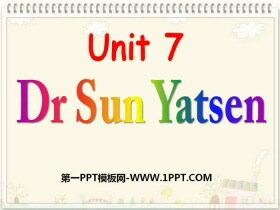 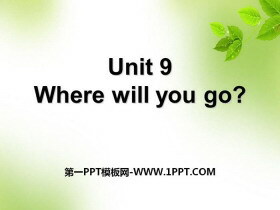 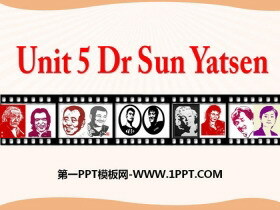 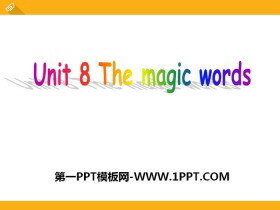 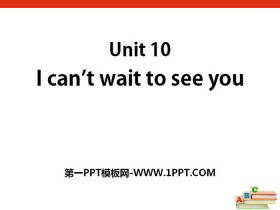 《Dr Sun Yatsen》PPT下载 第一部分内容：Fun with language 1 Look and find (1)他/她带领人们，并告诉人们该干些什么。 leader (2)她教你新的东西。 teacher (3)她创作或者演奏音乐很好。 musician (4)他在戏剧或电影中表演..
《Dr Sun Yatsen》PPT 第一部分内容：新课导入 Ben: What are you reading,Xiaoling? 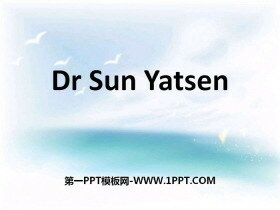 Xiaoling: A book about Dr Sun Yatsen. 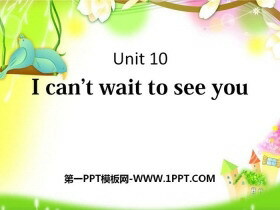 本：晓玲，你在看什么书？ 晓玲：一本关于孙逸仙博士（孙中山）的书。 Ben: Who is he? 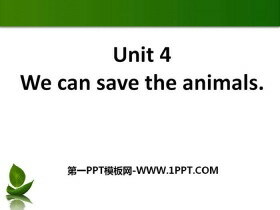 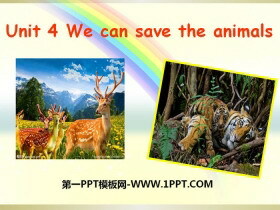 Jiamin: He..
《We can save the animals》PPT 第一部分内容：重点词汇 save 拯救, only唯一的，仅仅, earth地球 , whale鲸 , danger 危险 , disappear 消失, forever永远 , forest森林 , pollute污染 , made（原型make）制造 , fur皮毛 重..